Where applications evolve gradually, challenges to database development can arise. If designed too loosely, schemas can become harder and harder to refactor until they constitute a database ‘time bomb.’ Thomas LeBlanc describes how to avoid a few basic, but very common, database time bombs. You’d never guess the reason, but it’s a funny piece of history and an example of how simple things in code can have real life consequences. 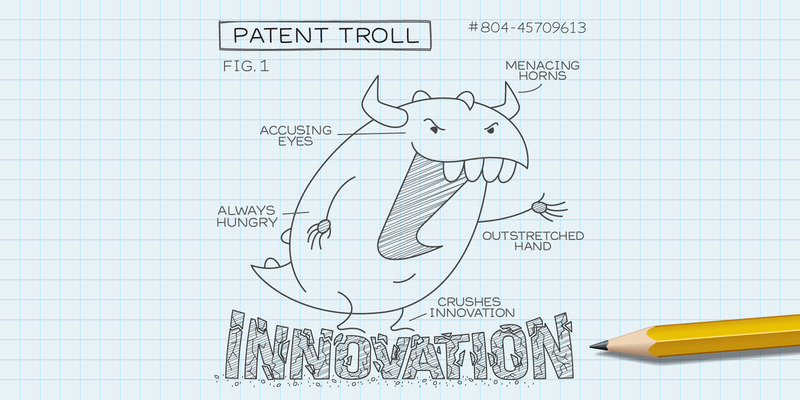 Everyone hates patent trolls, but we can only fight them one at a time. Solving the patent troll problem for everyone requires changing the system that aids and encourages troll behavior. Read more on the Innovation Act that was recently re-introduced to Congress. GraphQL is a data querying language designed to describe the complex, nested data dependencies of modern applications. Essentially, a graph interface to relational data. Presto is an open source, in-memory distributed SQL query engine developed by Facebook. A powerful open source processing engine that provides easy-to-use APIs for operating on large datasets. ActorDB is a distributed SQL database with linear scalability that aims to have no single point of failure. Mongo offers developers a lot of agility but data often has structure that needs to be managed in a more relational way. Here’s an interesting and detailed story of someone moving from Mongo to Postgres highlighting the why and how. Customer Data EngineerRackspace is seeking a Customer Data Engineer. To do this successfully you’ll be switching hats often, from Systems Administrator resolving a configuration problem on a machine, to DBA digging into production databases to identify issues, to Software Developer troubleshooting customer code. You’ll have the opportunity to work with a broad range of technologies – MongoDB, MySQL, Redis, and Hadoop in particular. Apply here. Database Administrator (Blacksburg, VA)Rackspace is seeking a Senior Database Administrator in our Blacksburg, VA office. The Senior DBA will be responsible for maintaining the company’s database systems (currently MS SQL Server) including back-up, performance tuning, capacity planning, monitoring critical events and documentation. Learn More. Warning: Autoplays music for some reason. SQLAlchemy is a Python SQL toolkit and Object Relational Mapper that gives application developers the full power and flexibility of SQL. Aims to make the generation of SQL easy, provides a DSL for the most common SQL expressions, and has a simple query API too.